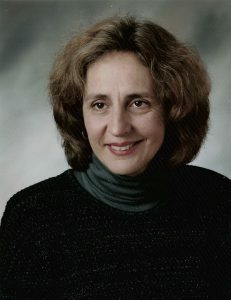 Kathleen Anzicek, DO, graduated from Michigan State University College of Osteopathic Medicine in 1981. She completed her internship at Michigan Osteopathic Medical Center in Detroit MI. She is Board Certified in General Practice. Dr Anzicek completed the professional coursework of the Hahnemann College of Homeopathy in Pt. Richmond, California. Dr. Anzicek likes to walk in the woods, meditate, swim and practice Tai Chi. 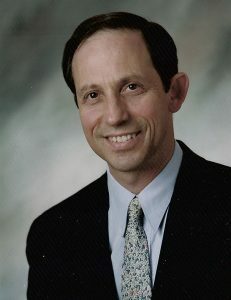 Mark Leventer, MD, graduated from the University of Michigan Medical School in 1978. He completed his family practice residency at St. John Hospital in Detroit MI. Dr. Leventer is Board Certified in Family Practice and trained in acupuncture at UCLA. Dr Leventer is an organic gardener and likes to cook, meditate, bicycle and run. He is married to his office partner Kathleen Anzicek, DO. They have two grown children, Loren and Eva.